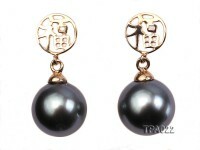 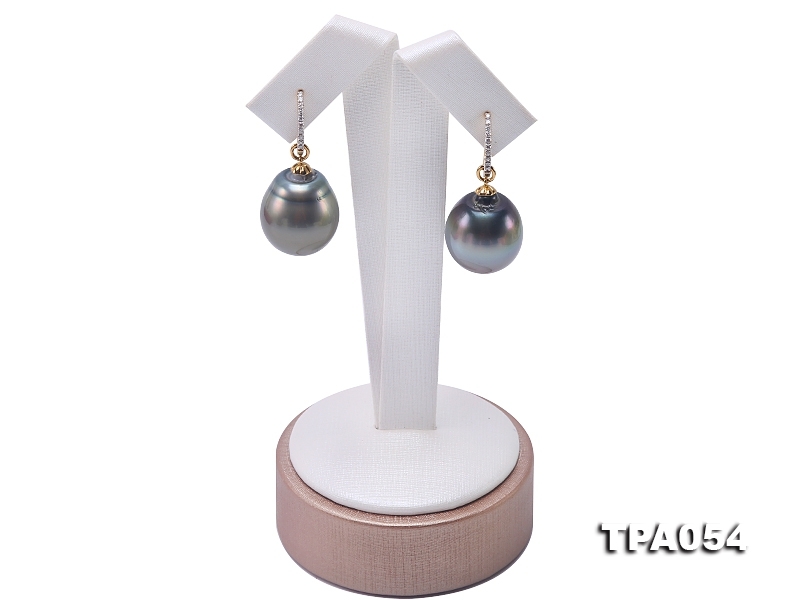 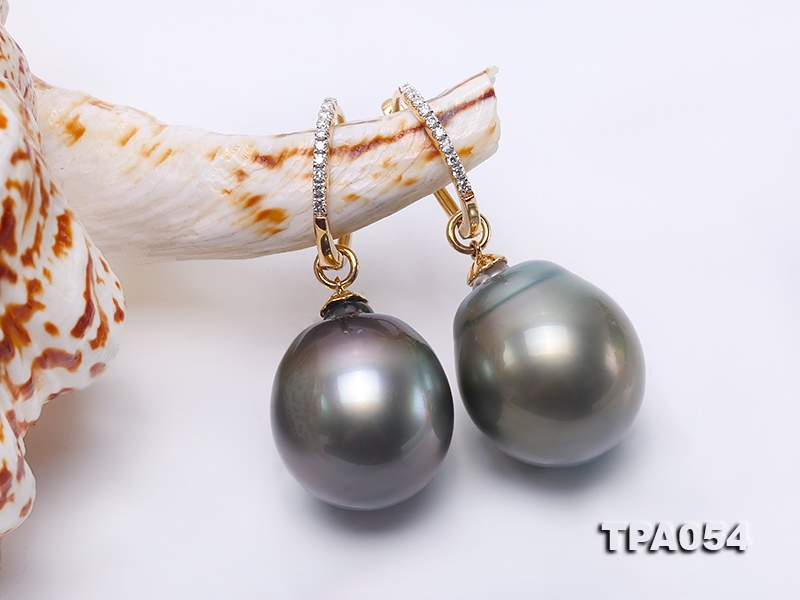 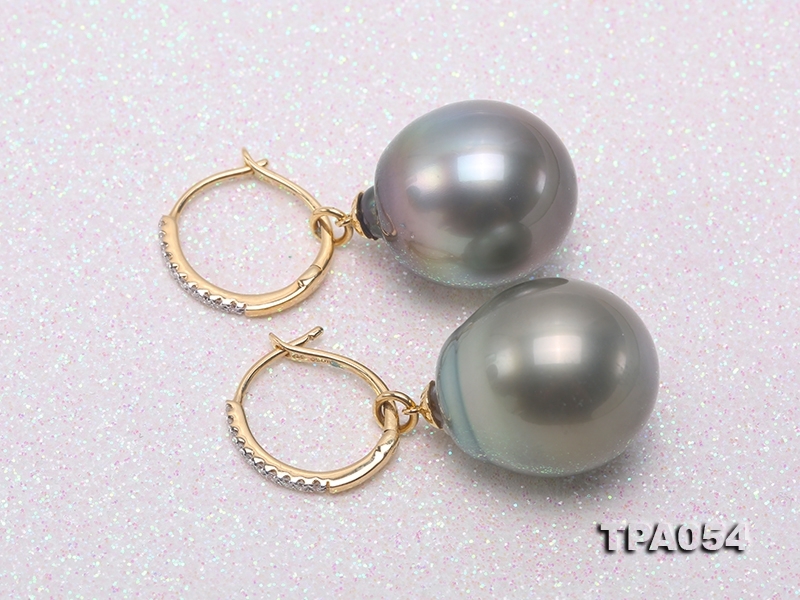 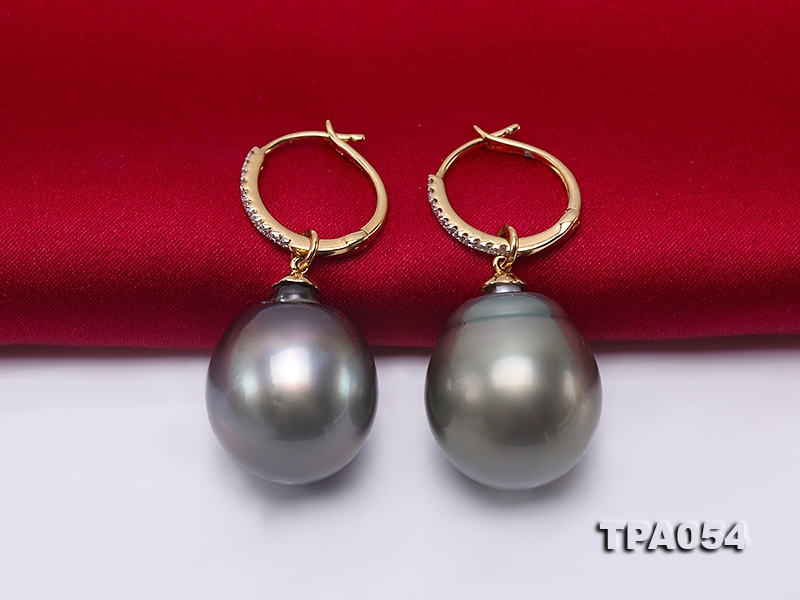 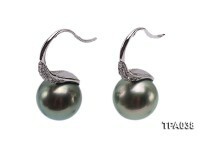 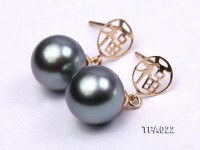 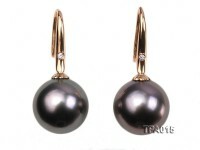 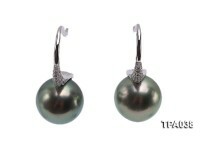 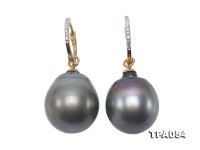 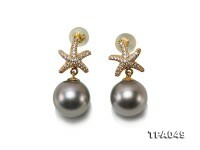 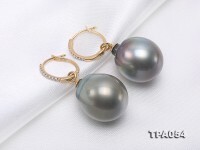 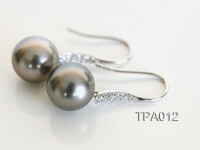 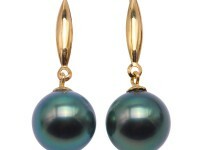 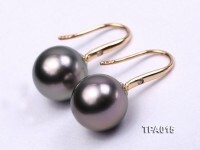 This is a pair of Tahitian black pearl earrings with incredible size of 17x20mm! 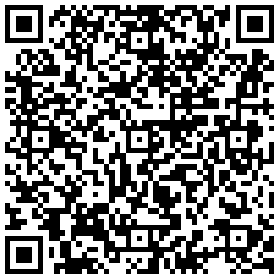 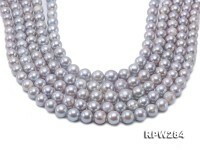 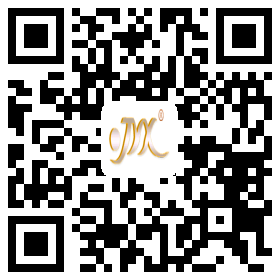 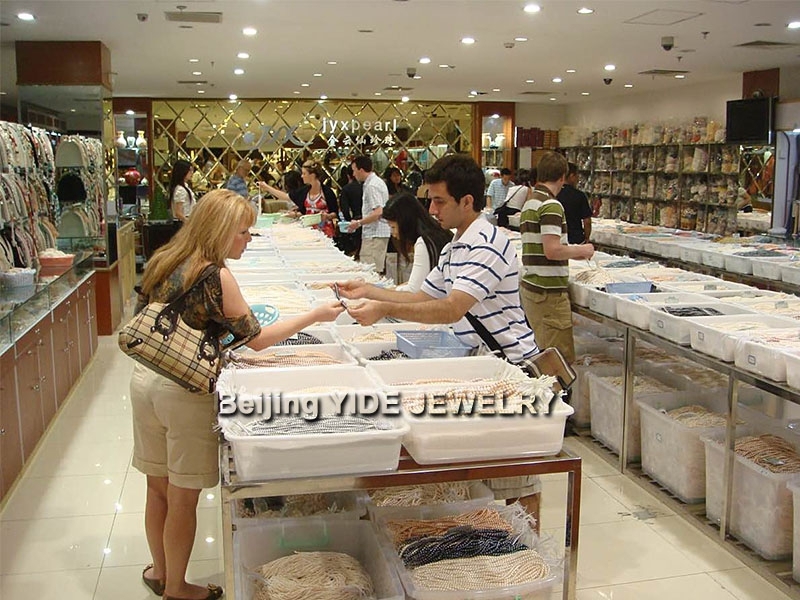 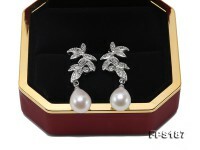 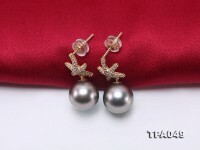 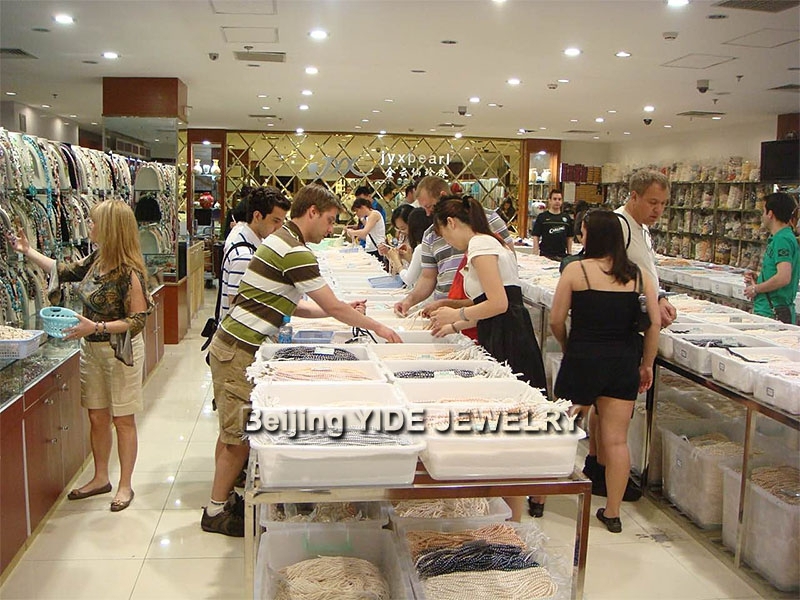 The pearls are extremely smooth and luxtrous. 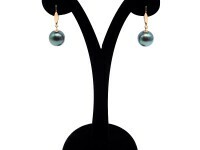 Delicate 18k gold hooks are inlaid with diamonds. 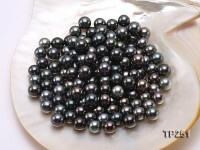 Tahitian pearls, frequently referred to as black pearls, are highly valued because of their rarity; the culturing process for them dictates a smaller volume output and they can never be mass-produced. 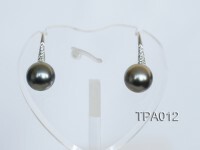 Tahitian pearls with such huge size is hardly to achieve.